One of the greatest parts of this journey as a photographer are all the like minded individuals I have the opportunity to meet. Soaring Dreams Ranch, LLC is featured often because of their gorgeous horses and their generosity to share them with hundreds of children so we can create beautiful art. But, what I don't get to talk about often enough are the other incredible photographers I have met in the industry. I have loved, admired and greatly appreciated their presence in my life as they rock their businesses, encouraged me in ways they'll never know and shown me a little on how to juggle being a business owner and family. Annelise Jensen, the owner of Annelise Jensen Photography, is one of these incredible people. She came into my life and jumped into it, pushing me to try harder and reach higher in a moment I was wracked with self-doubt. She brings a light and a kindness with her that I truly admire. Despite being a phenomenal photographer herself, she still trusted me to make this little memory happen for her sweet girl and I am so grateful I was able to make this happen. you know those friends, those friends that come along once in a while that you instantly know this was meant to be? That friend that comes along and lifts you up, that gives you strength to believe? That one friend that time and time again gives you wings to soar and helps you keep on dreaming? Janelle is the owner of Soaring Dreams Ranch, LLC. A beautiful riding establishment for English Riding Lessons. Her dream? To encourage and inspire young girls to dream big and reach for those dreams. How cool is that? Her passion spills over into her daily life and I, being lucky enough to call her a friend, get to experience that same encouragement every time we speak. If you haven't met Janelle, stop by and check out her website http://www.soaringdreamsranch.com/SDR/Home.html or visit her Facebook and follow the dreamer as she lives life big https://www.facebook.com/soaringdreamsranchllc. 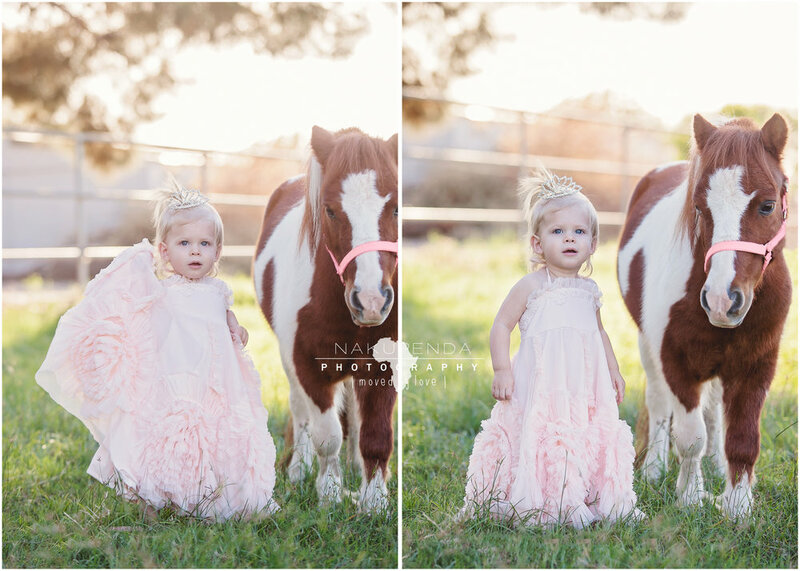 If you want an equestrian session we have our biannual Soaring Dreams Ranch Shoot coming up on October 5th!